Eating good food for a good cause with good company—it doesn't get better than that. 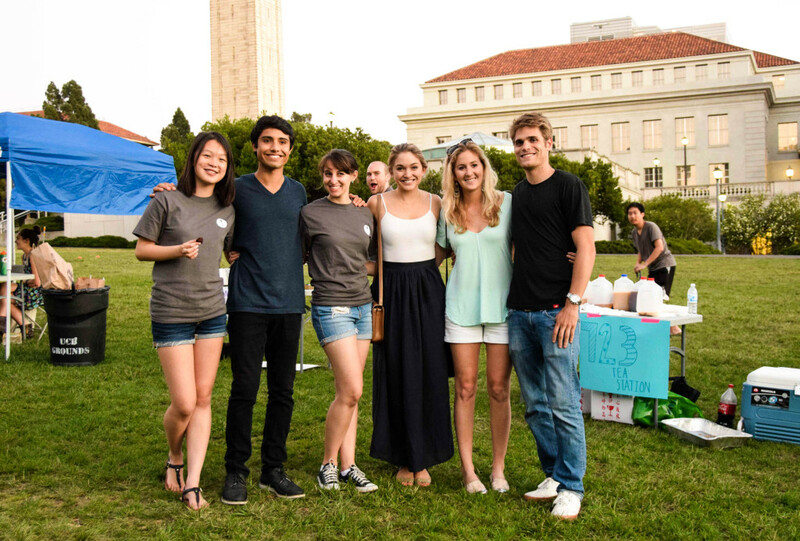 This past Sunday, October 5, Spoon University at Berkeley hosted a food festival called Spoonfest at Memorial Glade from 4-7 pm. It was a nice, sunny afternoon filled with delicious food, festival activities and performances from talented student groups. Thanks to all of our Cal readers’ support, we sold over 200 tickets online (and more at the door). Half of the proceeds are going to support the UC Berkeley Food Pantry, an emergency food supply for UC Berkeley students who are low on meal points or money. After obtaining their choice of food items, attendees participated in a variety of fun, carnival-style games, such as the lollipop tree, guess the number of jelly beans in the jar (it was 326! ), baby food roulette, photo ops with life-sized veggies and blind taste tests. 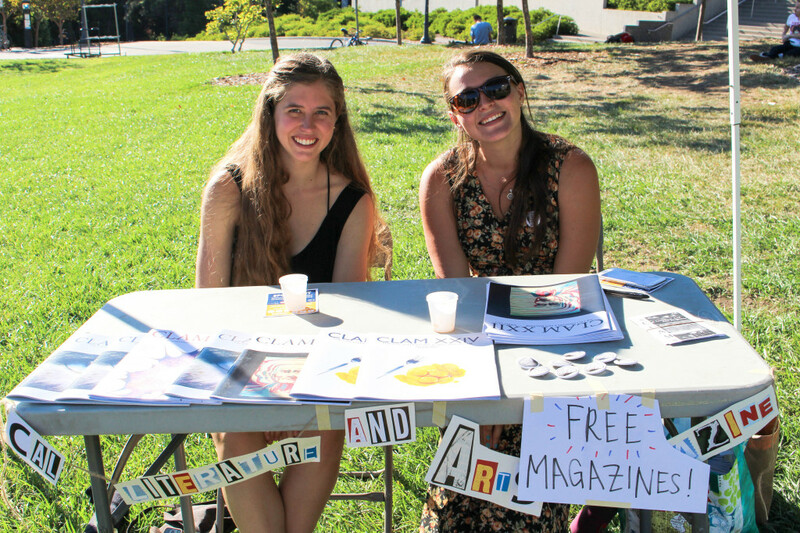 Student organizations such as Cal Literature and Arts Magazine (CLAM), Berkeley Student Food Collective and Ink at Berkeley hosted other booths, so our guests were able to enjoy delicious food while flipping through CLAM’s latest issue, discussing “real food” and watching amazing artists at work. We also had the pleasure of having three very special guests at Spoonfest: Spoon University’s National Executives Sarah Adler, Mackenzie Barth and Nathaniel Harley, who traveled all the way from NYC to visit us. 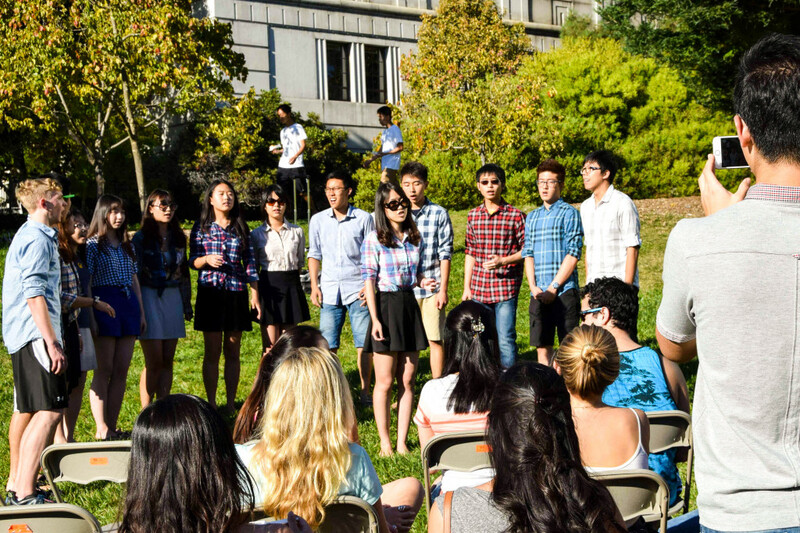 To top it all off, there were live performances from Berkeley Chinese A Capella, Drawn to Scale and Celli@Berkeley. Their vocal and orchestral arrangements added the finishing touches to a perfect day on Memorial Glade. If you enjoyed these restaurants at Spoonfest (or if you missed them), we highly recommend you pay them visits on your own time. They most definitely get the Cal Spoon stamp of approval.